Take Care of Your Gear and It'll Take Care of You! 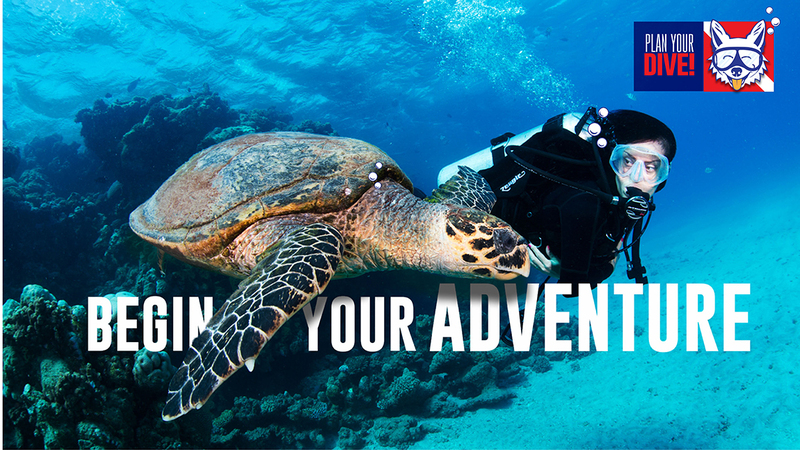 Ever thought about Scuba Diving Tampa? 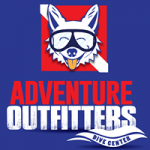 Do you or your family want a personalized experience most dive shops aren’t able to give? I would never have gotten certified if it weren’t for these amazing instructors with skill and patience! I love you guys and can’t wait to dive with you again soon!" "This was the best vacation we have taken in a long time! If you’re looking for a fun family vacation where you can take something away for you and the whole family to use forever have Anna scuba certified your family. 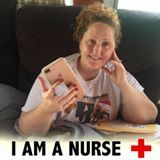 Our youngest son has autism and I have a lot of physical issues and she adapted everything so that we all learned at our own pace and ability she’s fantastic!" 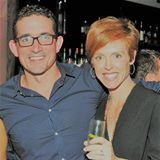 "My husband and older daughters got certified last month to prepare for our Grand Cayman trip. They loved the instruction. 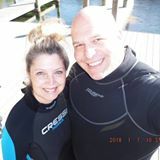 In grand cayman, our dive masters commented numerous times how “well trained” my husband and kids were, saying they had exceptional buoyancy control. Thank you, Anna, for preparing my family well and teaching them the necessary skills to hold their own in the water!"